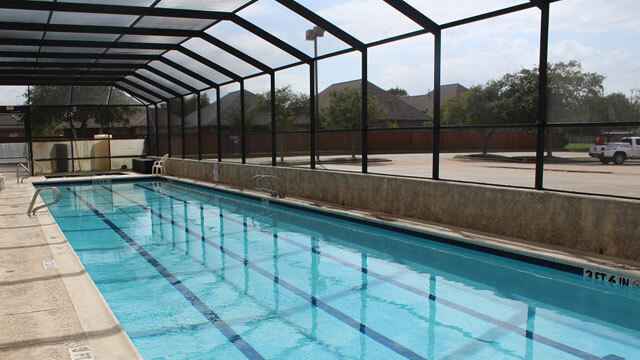 Welcome to a fantastic opportunity that comes with your Family Fitness membership. We offer a variety of programs for all ages. Whether you are just getting started or want to take your fitness to a new level, we have something for you. 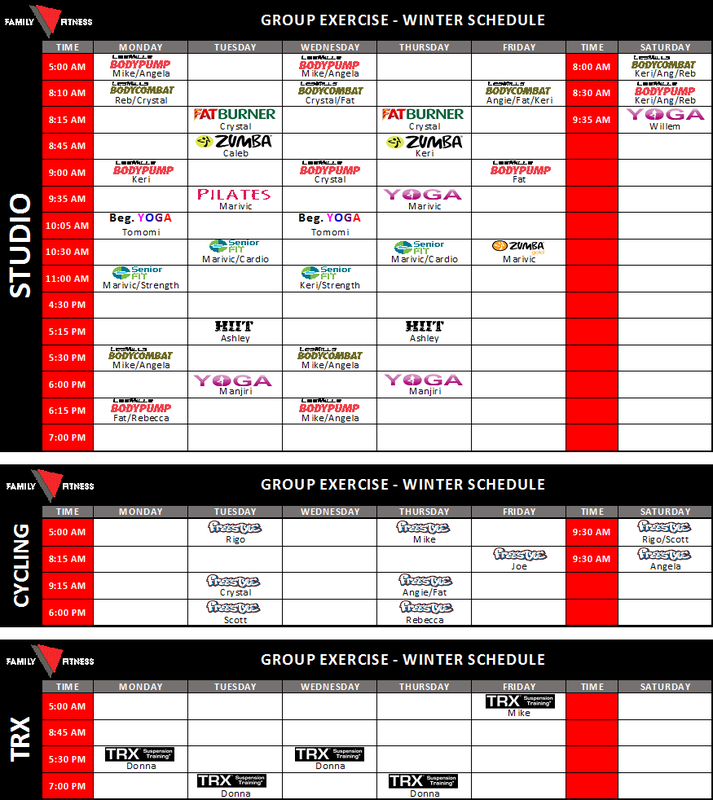 Group class programs are included without additional cost for all members. 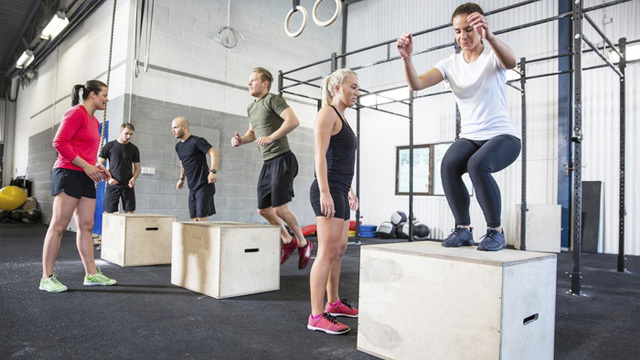 If you want to meet new people who share your interest in fitness, we have got you covered. 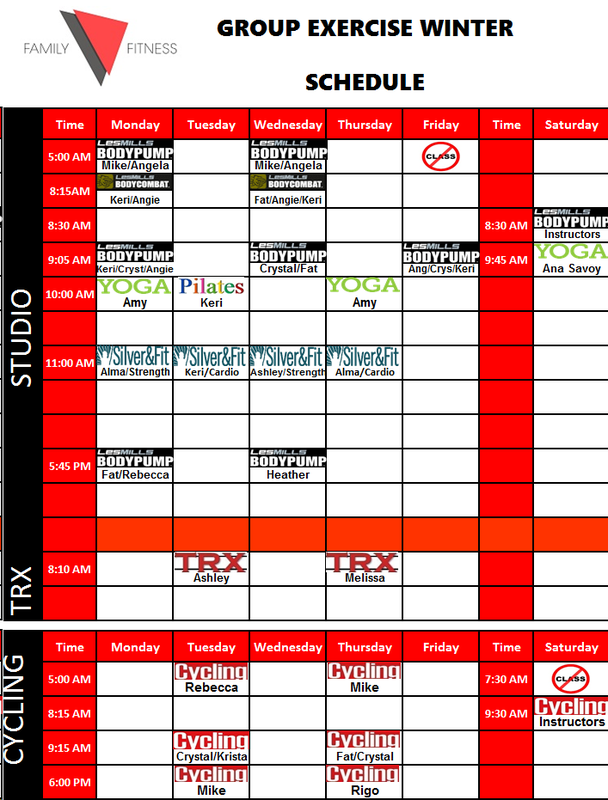 Choose from a variety of classes and scheduled times. What could be better than having fun, making friends, and getting fit all at the same time. 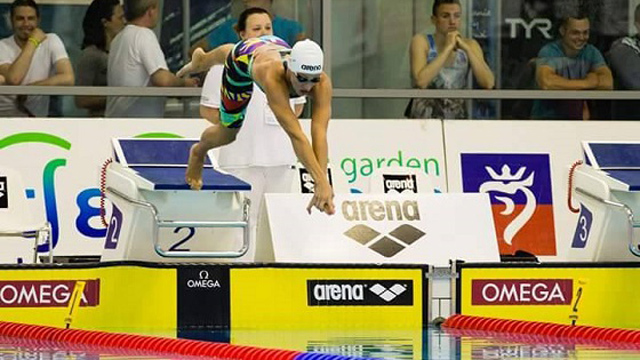 Crystal Lezak is our program and personal training director. Contact Crystal by e-mail: crystal@family-fitness.com / Or Stop by our front desk for information. / Or visit any of the many classes to check it out. You will be impressed. Is the original barbell workout for absolutely everyone. 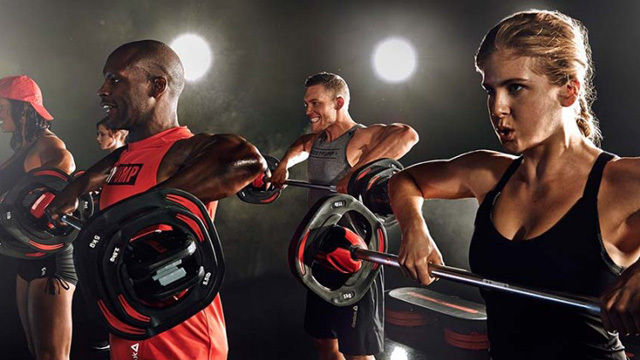 Using light to moderate weights with lots of reps Bodypump gives you a total body workout that burns calories, strengthens all muscle groups and tones your entire body. Is a high-energy martial arts-inspired workout that is totally non-contact. Punch and kick your way to fitness and burn up to 740 calories in a class. You will learn Karate, Taekwondo, Boxing, Muay Thai, Capoeira and Kung Fu. Is an invigorating form of exercise using a series of controlled movements that can improve your core strength, flexibility and balance. 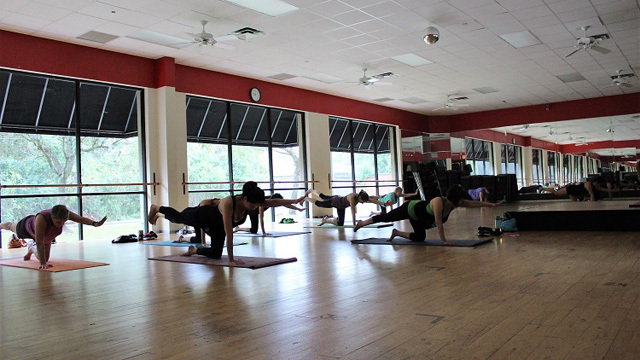 As a result of regular attendance in this class, your posture will improve and you will develop longer, leaner muscles. Builds strength & focus while unwinding tight joints and muscles. It involves holding stretches as a kind of low-impact physical exercise and is often used for therapeutic purposes. Our Yoga classes involve meditation, imagery and breathing techniques. All fitness levels are encouraged to attend this class. 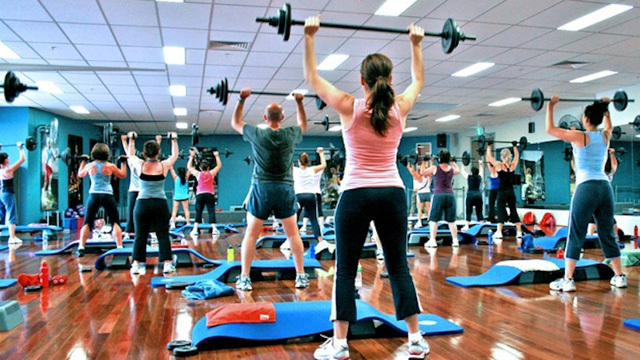 Is a low impact class that targets every muscle group. We use 1-3lb dumbbells or a 2lb weighted ball to increase the intensity of the workout. Great class for beginners to advanced members. Shock your body with high intensity interval moves. Get fast results as you “Hit” a variety of cardio and strength exercises to quickly tone your body. Build muscle, burn fat and boost your energy. Cycling is an exciting and motivational 45 minute cardiovascular workout. You can burn anywhere from 400-600 calories while riding. This class is designed for riders of all ages and fitness levels. 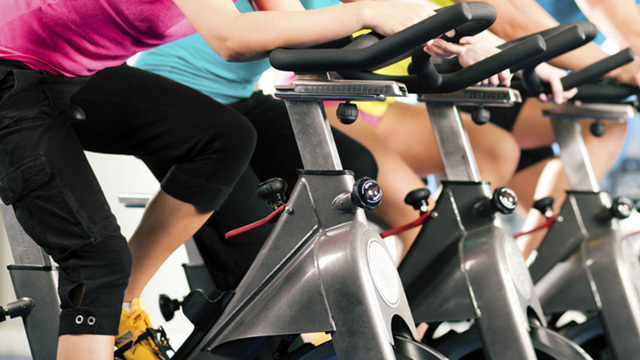 Freestyle cycling gives you a rush of endorphins that can aid in your overall mental health. 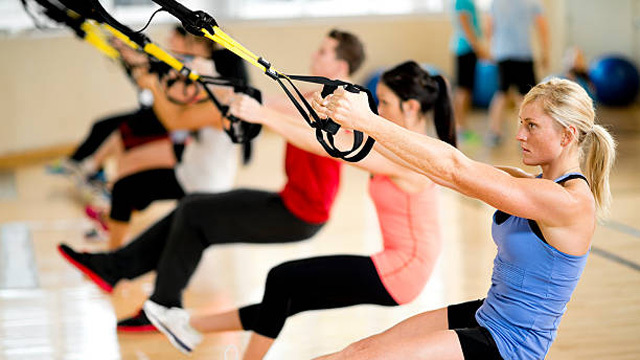 Suspension training leverages gravity and your bodyweight to perform hundreds of exercises. You will use suspension straps to control the amount of tension you use for each individual exercise. You work in a small group setting with music that motivates you. 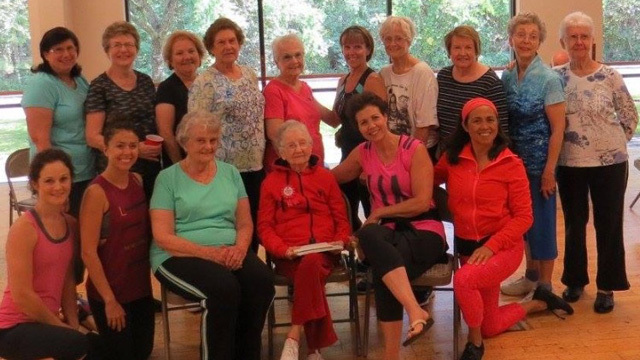 Our most popular senior/beginner class. We instruct how to lift weights (light/medium) correctly. Our emphasis is to educate our senior population of the benefits of strength training at any age. 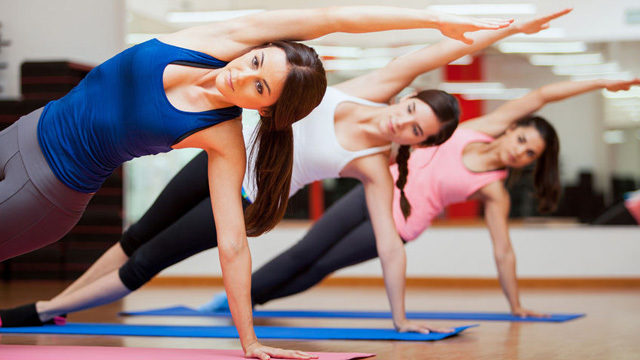 This class will increase bone density, improve your balance and strengthen your core. 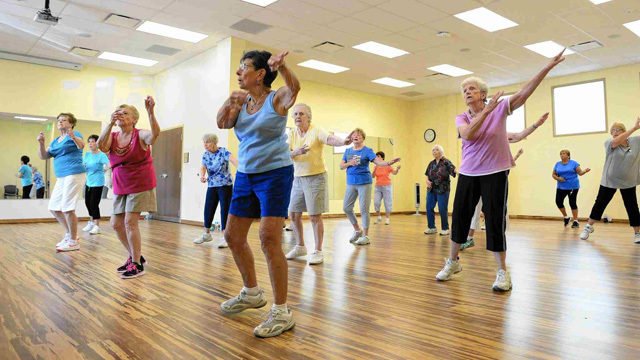 Is a 45 minute low impact cardiovascular class for our senior population. This is a great class for new members or seniors that have been sedentary. Easy to follow moves and fun music will get you moving and your heart rate elevated. 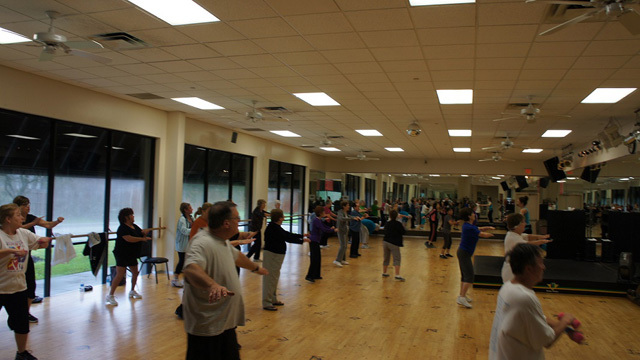 Is perfect for active, older adults who are looking for a modified Zumba class. We slow down the pace and make the moves very easy to follow. We focus on balance, range of motion and coordination. Is a Latin based dance fitness class. Zumba’s choreography incorporates cumbia, merengue, salsa, reggaeton, mambo, rumba, flamenco and hip hop. Zumba is a great cardiovascular workout that melts the fat away while having fun dancing to your favorite songs. 979-297-3200 or Go To Contact Us Page for Inquiry Form. 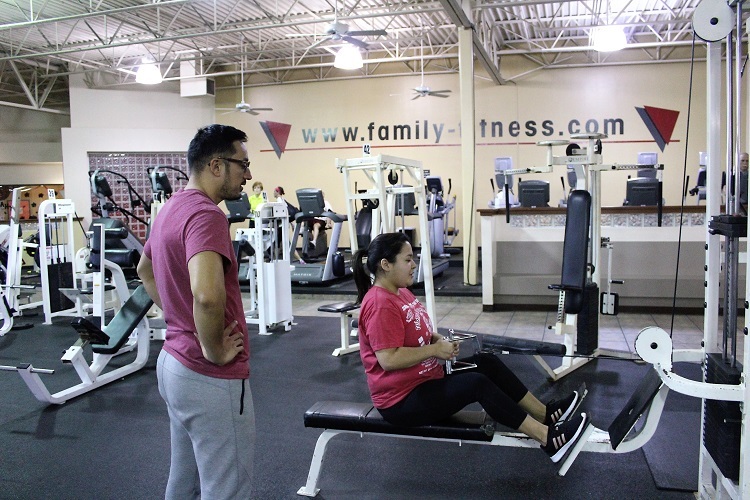 We offer Personal Training services for members who desire a goal oriented custom approach to fitness. These services are available on your schedule. Develop a personal fitness regimen. Identify and solve unique fitness challenges. Help measure and track progress toward goals. Contact Crystal by e-mail: crystal@family-fitness.com or ask to meet one of our trainers. We are happy to discuss what personal training can do for you and review available programs and fees.